enabling us to deliver an outstanding and memorable service. "Property is in my blood; my father was an estate agent so I would help out eagerly whenever I could. I remember at school being asked what I wanted to be, and saying without hesitation that I wanted to be an estate agent, because I thought then, and still do to this day, that it was the best job in the world. 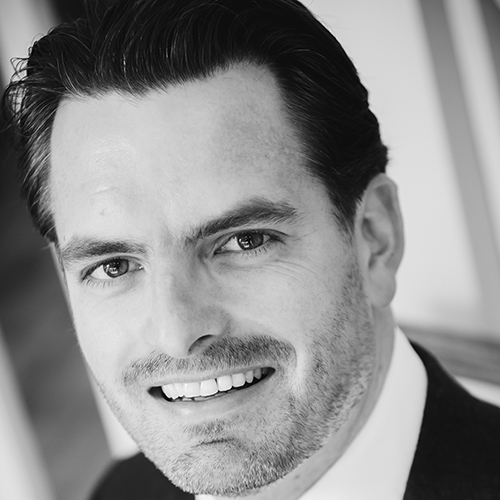 For over 20 years I have had the privilege of calling myself an estate agent; I’ve worked in Belgravia, Chelsea and Kensington, selling and letting some of the most luxurious properties in the London. "As a child I would go round to my friends’ houses and instead of being interested in their toys, my priority would be to look around their home. It was only natural that I would seek a career in estate agency. 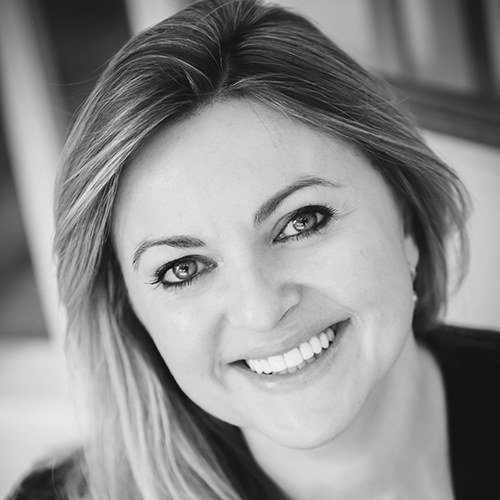 My first role was working for a local Ealing agent; it was great grounding for my move to a large corporate company, where I managed one of their highest earning offices, and where I stayed for over 13 years. It has been said that the little things make the big things possible, and that is certainly true of estate agency, where focusing on the details, and simple yet thoughtful gestures, really make a difference. Remembering personal details can secure a sale, let a property, and create a loyal client. In this fast-paced, technology-obsessed world, it’s easy to look to the future and disregard the past in an effort not to get left behind. 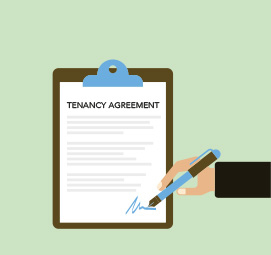 Before the age of technology, an estate agent had to rely on their relationship with clients, their ability to adapt and their knowledge of the market. While technology helps to enhance the client experience, these qualities remain the same. We regard the traditional values of estate agency to be integrity, resilience, trust and passion. These values are the reason why approximately 90% of our business is gained through referrals. Our service is bespoke and designed to meet each client’s wants and needs. We make a difference by not only listening to but also understanding your needs, situation, and expectations; we continuously strive to exceed your goals. 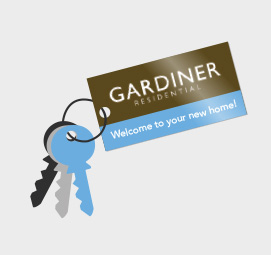 Gardiner Residential – Everything you want in an estate agent and more. If you have ever visited Ealing you will understand why it has gained the title 'Queen of the Suburbs'. Framing the outer edge of West London, Ealing provides a rural lifestyle for busy Londoners with all of the benefits of still living in the city. Continuing its reign in West London, families flock to Ealing to enjoy its leafy streets lined with Victorian homes, excellent transport links and a community spirit that is hard to find in London. You may also recognise Ealing's classic landscapes, as it is a frequent film and TV location, acting as a local suburban backdrop for many popular TV series and films. Whilst admiring the architecture you will uncover a selection of large Victorian and Edwardian family homes, which are considered amongst the finest in the whole of the capital, yet at reasonable prices. Offering value for money and friendly neighbourhoods, it's only when you really explore Ealing that you find its hidden treasures. You can't talk about Ealing without mentioning its leafy streets, but what else does this bustling suburb have to offer the city workers, professionals and families who move here? Aside from being one of the prettiest areas of West London, Ealing is very popular among commuters heading into the City. With a village like feel, local areas Pitshanger and Northfields are popular neighbourhoods, and even have their own thriving high street filled with independent shops, cafes and bars. 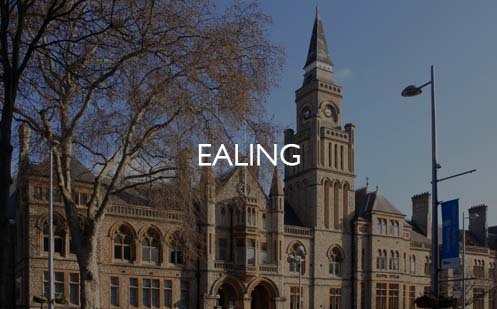 Like much of London, Ealing is made up of a mixture of cultures, and those who move here tend to establish roots as well a firm loyalty, and this is felt throughout each neighbourhood. 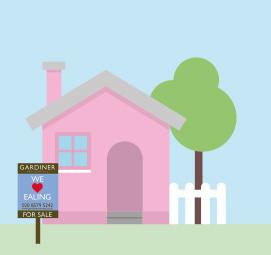 In other areas of London you may see young professionals, couples and even families moving to certain neighbourhoods for a short time whilst they climb the property ladder, but Ealing is different. 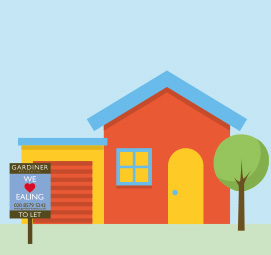 Thanks to the affordable prices, good choice of schools, transport links and thriving social scene, Ealing is seen by many as a place to set up home, and who could blame them?